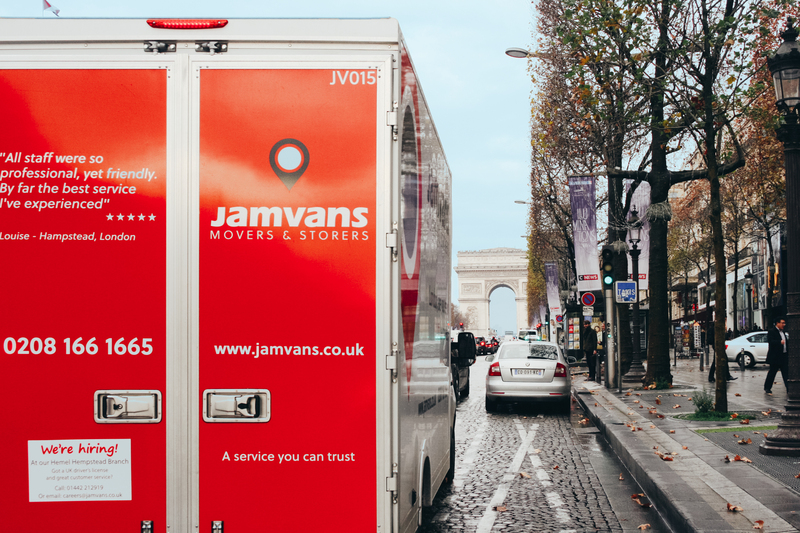 JamVans offer a bespoke removal service from the UK to Paris, tailored to suit your requirements. We can offer packing and un-packing services as well as full and part load removals to Paris. 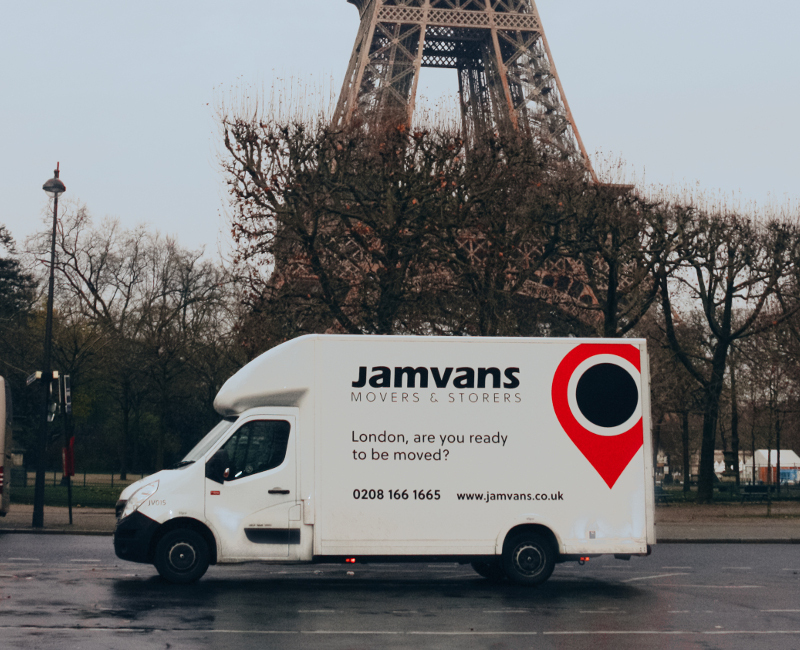 With regular removals to Paris we have the expertise to make sure that you move goes smoothly, it’s important to ensure that you use a removal company for moving to Paris that knows how things work in the French capital from parking rules and suspensions to French commercial driving laws and rules. We offer a personalised service with full trained staff, full goods in transit insurance cover included with every move as well as specialist parking and wrapping materials which are essential for European removals. We also have our secure storage facilities at your disposal in case your removal dates to Paris do not line up or you have not found a new home in the French capital. If you and your family are relocating to Paris then it is likely that you will require a dedicated service. When you have your dates for your move we will be able to cater for your needs and provide you with a full exact schedule for your move. Our European man and van service can also be used a for smaller flat and apartments moves to Paris. A surveyor will be sent to your property to carry out a detailed assessed of your content that requires moving as well as discussing and access and specific requirements that you may have. When moving to Europe it is vital to ensure that we have a comprehensive understanding of your needs and the resources needed for your move to Paris. The security of your belongings is of paramount important to JamVans. That’s why we invested in our state of the art tracking system that allows us to know where our removal vehicles are at any time, and more importantly your belongings. 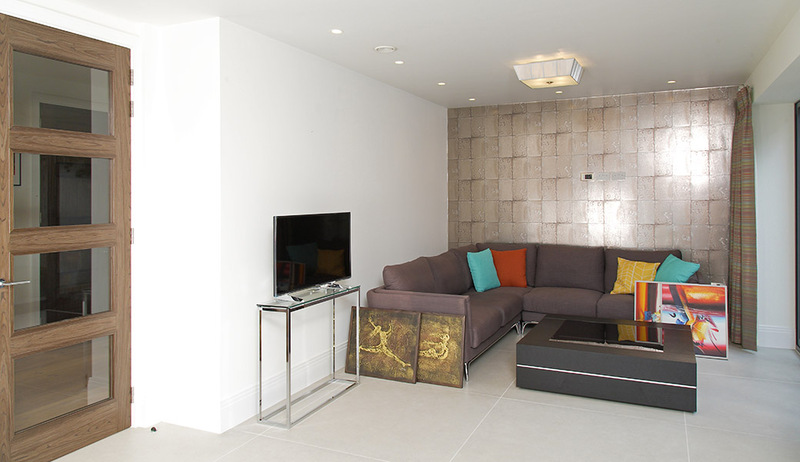 The system also allows our office team to give you an accurate estimated delivery time at your new home in Paris. If you only want to transport a few items to Paris and do not want to spend the earth, our part load removal service to Paris may suit you. As we frequently travel to Paris, we are able to collate and consolidate multiple part loads to Paris which means that the costs are spread between multiple clients which creates a very cost effective service, without compromising on the quality of service that you expect to receive from your London to Paris removal company. When moving to Europe many of our clients like us to wrap and pack everything for them, after all we are the experts. Take a look at the before and after slider below that demonstrates how your belongings will be protected with our packing and wrapping service. Ready to be moved? Let us help, we have a wide range of services to make your move as stress-free as possible.